DHL, the world’s leading global express and logistics company, is ranked for the first time on the U.S. Environmental Protection Agency’s list of the National Top 100 users of green electric power. Ranking No. 27 in this prestigious group, DHL is using green power to cover all of the electricity the company expects to use in the U.S this year. DHL is purchasing nearly 210,000 renewable energy certificates (RECs) from wind farms to offset 100% of the company’s expected 2014 consumption. In 2013, DHL purchased 188,000 energy certificates, offsetting approximately 90% of its total electricity consumption. The energy certificates acquired by DHL this year are equivalent to avoiding the carbon dioxide (CO2) emissions of more than 30,000 passenger vehicles, or the emissions from electricity used by 20,000 average American homes annually, according to the Environmental Protection Agency (EPA). Purchasing the renewable energy certificates is in line with the parent company’s (Deutsche Post DHL) global GoGreen program. The whole Group pursues an ambitious climate protection target to improve its carbon efficiency by 30% by 2020 as compared to 2007. In order to achieve this goal, DHL, in the U.S. as well as Deutsche Post DHL globally, invests in new technologies and is upgrading to more fuel-efficient aircraft, purchasing electric, hybrid and alternative fuel trucks and vans and adding fuel-conservation features to its facilities. So far, Deutsche Post DHL has improved its overall carbon efficiency by 18% compared to 2007. DHL’s green power commitment also qualifies the company for the EPA’s Green Power Leadership Club, a distinction given to organizations that have significantly exceeded the EPA’s minimum requirements. Members must use ten times the Green Power Partnership’s minimum green power requirement throughout the organization. DHL is also ranked on the EPA’s 100% Green Power Users list, for using green power to meet 100% of its U.S. electricity need. These renewable energy certificates were produced by wind farms that generated electricity for the U.S. power grid. 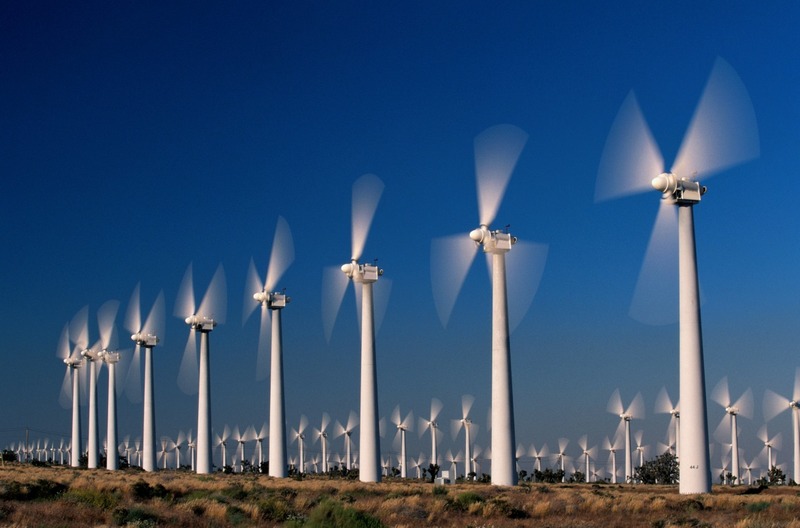 The wind farms receive the certificates, attesting to the generation of clean, renewable energy. They were certified by Green-e Energy, the nation’s leading certification program for renewable energy. The wind farms can sell the certificates to other firms to help offset emissions produced by electric power generated with fossil fuels. Each certificate represents 1 megawatt hour of electricity consumption, or 1,000 kilowatt hours.